A school community on a mission. 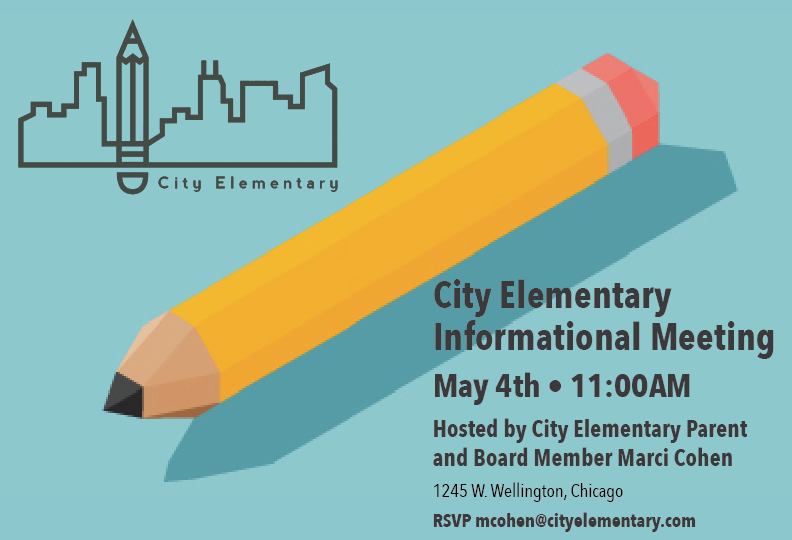 Located in the Hyde Park neighborhood of Chicago, City Elementary offers an educational program tailored to students with diverse learning and developmental needs. 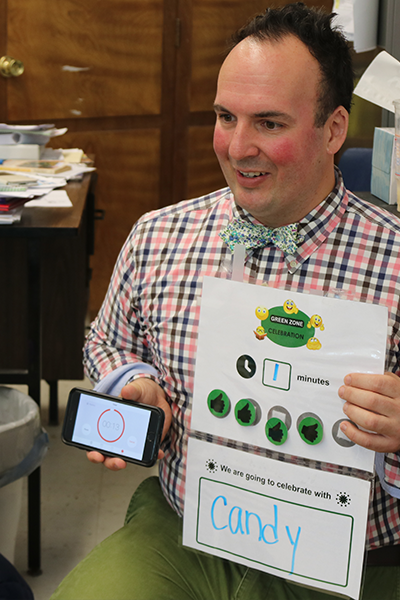 Our classrooms are structured to provide small group instruction for children on the autism spectrum, those with significant attentional issues, and those with sensory-integration challenges. Please join us to learn more about our unique, successful school for diverse learners! We look forward to sharing our school with you and learning what you are looking for in a school. Please RSVP to Marci Cohen [email protected]. Welcome to City Elementary! It is with great enthusiasm that I invite you to get to know us. At City Elementary, we embrace the principles of progressive education – hands-on, multi-modal, and project based learning. City students are challenged to be independent thinkers, explore new ideas, take risks with courage and enthusiasm, and to develop social and community realtionships with passion and confidence. Our academic programming provides exceptional opportunities in math, reading, writing, and science, We also focus on social skills, empathy, and self-regulation. We offer regular inclusion opportunities as well as sensory programming developed by expert therapists. Our small 6:1 class size provides a calm, safe, and individualized learning environment. And we pride ourselves on creating bonds with families to provide a continuity of learning between home and school. As the Head of School at City Elementary, I am both humbled and honored to lead our school community. I have the privilege of working alongside our caring and skilled staff, and wherever I look, I see evidence of the great work they do. We are committed to providing the best in specialized, individualized education. You will find excellence and creativity in our programs for K-8 students with autism and other related social and sensory challenges. I invite you to visit City Elementary, or follow us on our mission via our website and social media, and to see for yourself what a special place we are. And, I look forward to personally working with you to find the perfect school to help your child meet their fullest potential. City Elementary is a not-for-profit 501(c)(3) organization. City Elementary admits the students of any race to all the rights, privileges, programs, and activities generally accorded or made available to students at the school, and does not discriminate on the basis of race in administration of its educational policies, admissions policies, scholarship and loan programs, or athletic and other school-administered programs. Race in this definition includes color and national or ethnic origin.